Our school uniform is supplied by John Lewis. 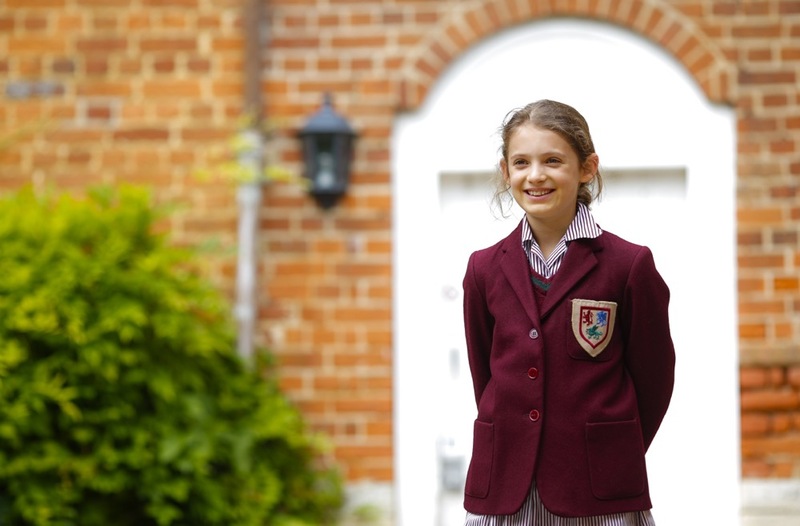 To order, please go to johnlewis.com and enter 'uniform by school' in the search box, then choose Buckinghamshire. Click on the Ashfold emblem to view the School's dedicated page. Uniform lists can be downloaded at the bottom of this page. The Second-hand Uniform Shop keeps a selection of samples of new school uniform for children to try for size. It also sells some items of new uniform (including ties, sports base layers (skins), beanies and swimming caps) and Ashfold water bottles. All items of uniform must be clearly named. Name tapes (sew-on and iron-on) and shoe labels may be ordered from easy2name. The School receives cash back to the value of 20% of your order if you select 'Ashfold School HP18' from the Fundraising Group menu at the checkout. If you have items of uniform to sell, please bring them in laundered/dry cleaned and labelled. After sale, we pass on 50% to parents and 50% to the School. If you would like more information about the Second-hand Uniform Shop, please contact the Registrar, Fiona Grainge.